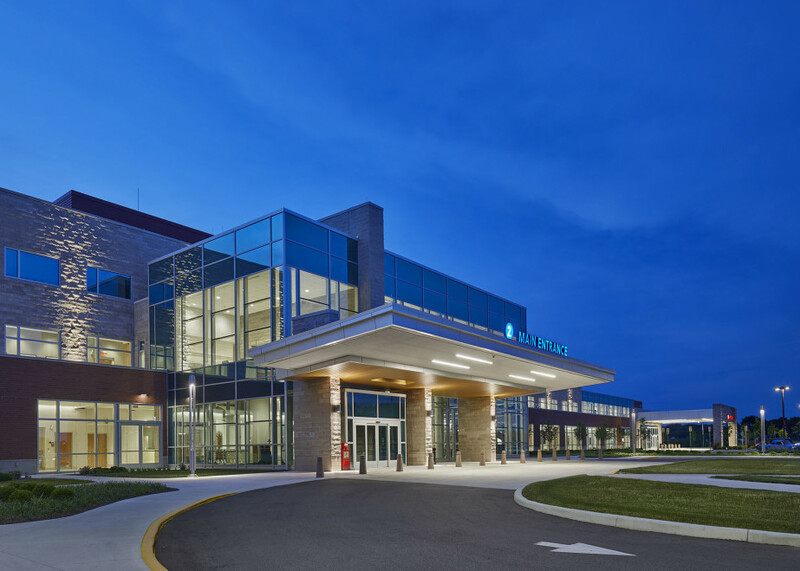 Located in Shelbyville, Indiana, Major Hospital was due for a major upgrade. In fact, the old hospital was demolished entirely, and CMTA was brought in to lead efforts to create an energy efficient facility that the region could be proud of. Creating an efficient facility that was flexible, low maintenance and focused on patient comfort. Operating within a compressed design schedule. Leading the region in sustainable construction and renovation. The annual savings enabled Major Hospital to make technological investments that made it a highly acclaimed hospital. CMTA was happy to collaborate with Major Health Partners in Shelbyville, Indiana for their hospital replacement project. 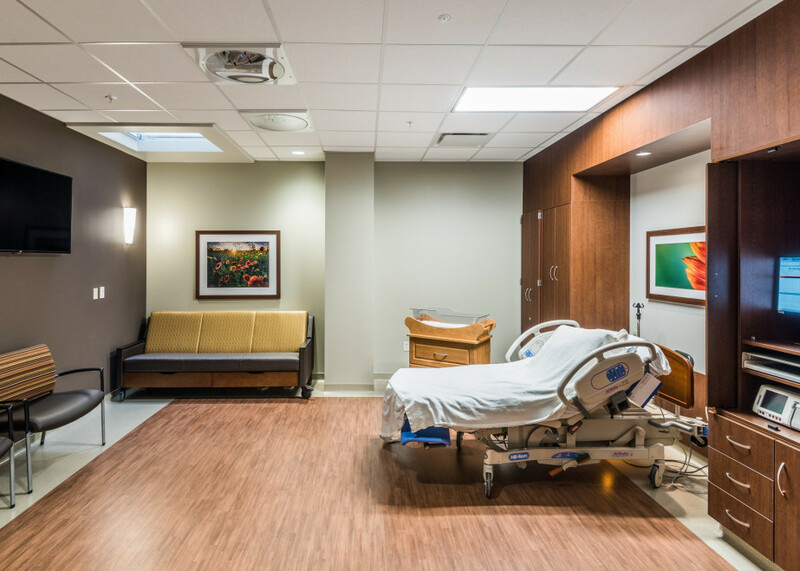 We brought 50 years of healthcare design experience to bear on this job to create an exceptional healthcare facility within the client’s compressed schedule. 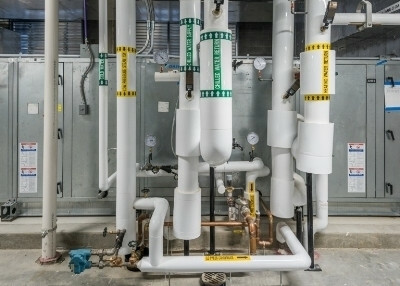 One of the most interesting factors of this project was the electrical distribution system, which is fed from two separate utility circuits from completely separate utility sub-stations, arriving at the hospital from separate directions. The distribution gear allows for automatic switching between these primary feeders if one should fail in the event of a disaster. 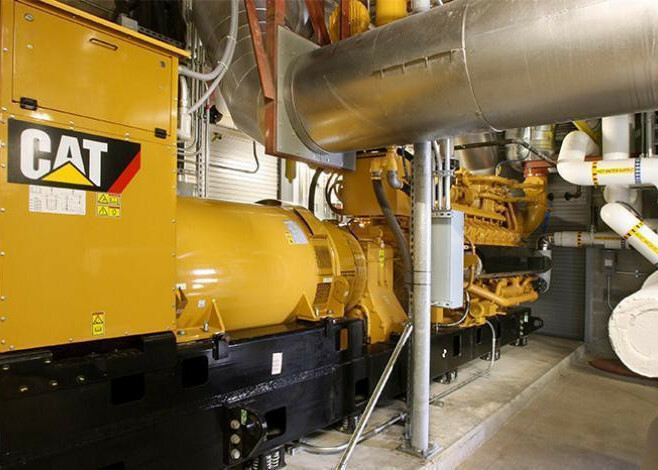 Furthermore, should both utility feeds become unavailable, the two on-site emergency generators will parallel this dual distribution system and provide power to the entire building. The electrical distribution system, which is fed from two separate utility circuits from completely separate utility sub-stations, arrives at the hospital from separate directions. The distribution gear allows for automatic switching between these primary feeders if one should fail in the event of a disaster. Furthermore, should both utility feeds become unavailable, the two on-site emergency generators will parallel this dual distribution system and provide power to the entire building. Another great feature of the building is the use of LED lighting technology throughout the building. 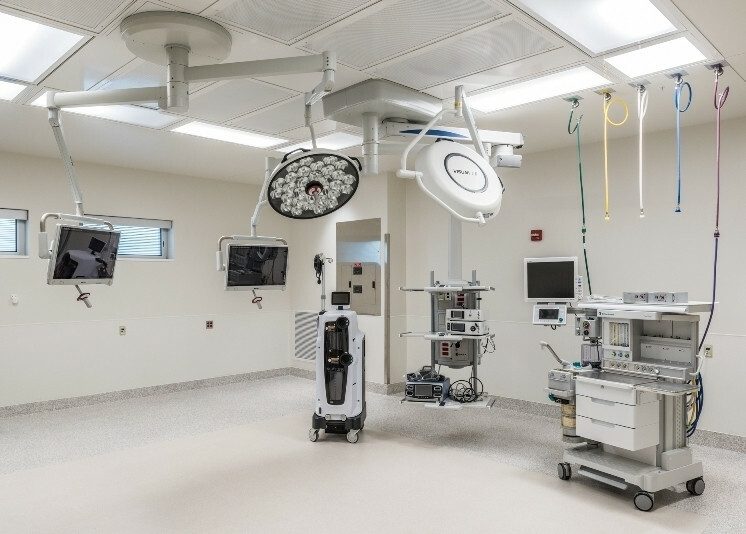 In fact, 100% of the lighting in Major Hospital is powered by LED which allows appropriate luminous efficacy and spacing for a hospital environment and a payback period of just 3 years. 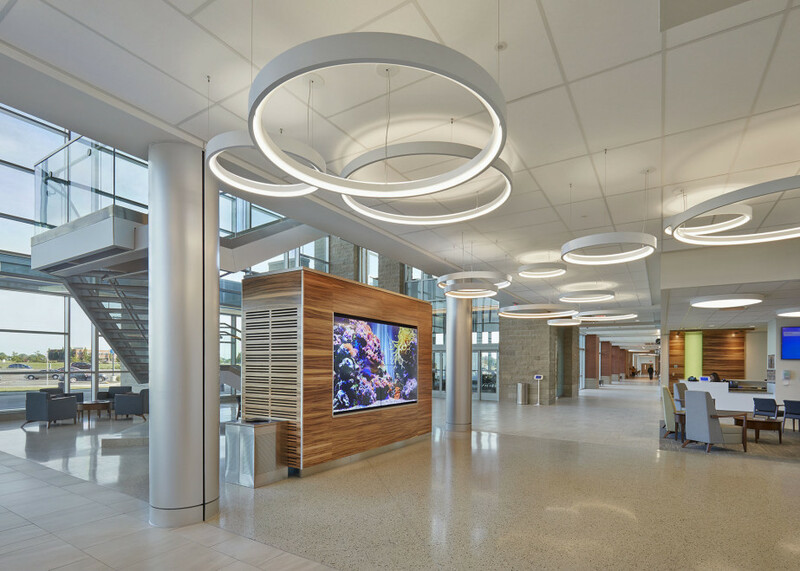 CMTA’s lighting design was able to achieve a jaw-dropping 0.51 watts per square foot, which is 58% better than International Energy Conservation Code for hospitals. In fact, an Energy Star certification is anticipated for Major Hospital. But the real results of this project are in the hospital’s bottom line. Compared to the national average, Major Hospital will generate $266,000 in energy savings every single year. These annual savings have enabled Major Hospital to make technological investments that have made them a highly acclaimed community hospital. 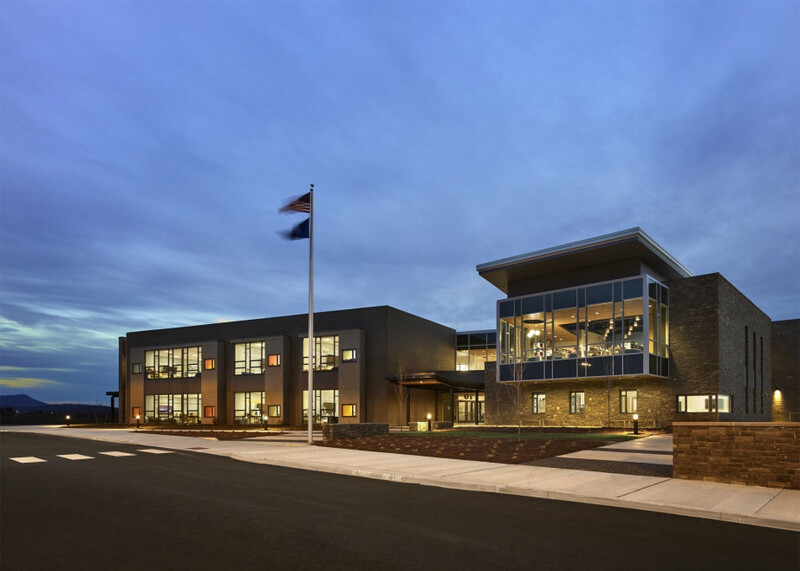 CMTA took a very hands-on approach to energy efficient design and helped the client and design team select systems and products that realized significant energy savings throughout the project. CMTA was able to bring a wealth of experience to the new construction of the University of Cincinnati’s Health Sciences Building in 2017. 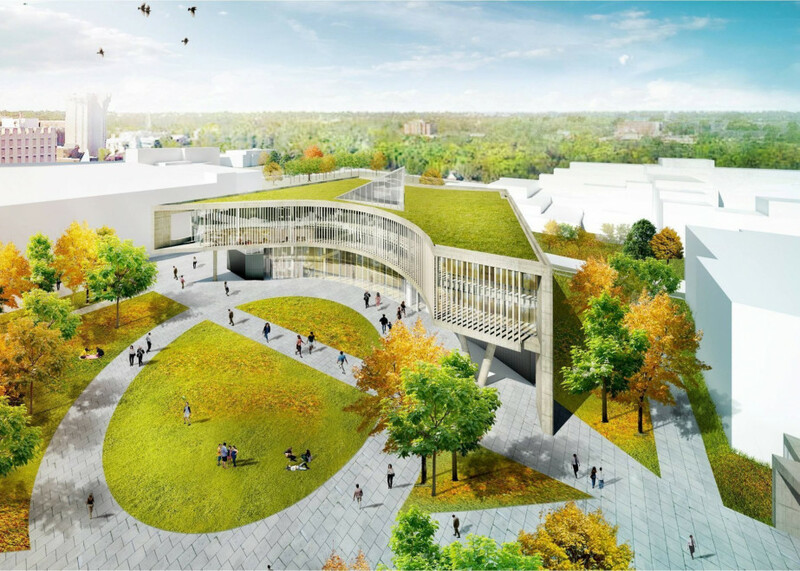 We partnered with the University to provide MEP Consulting Services on the project, to develop a building that is as sustainable as it is beautiful. This renovation gives us an opportunity to give our patients what they need. It’s one of my dreams come true. 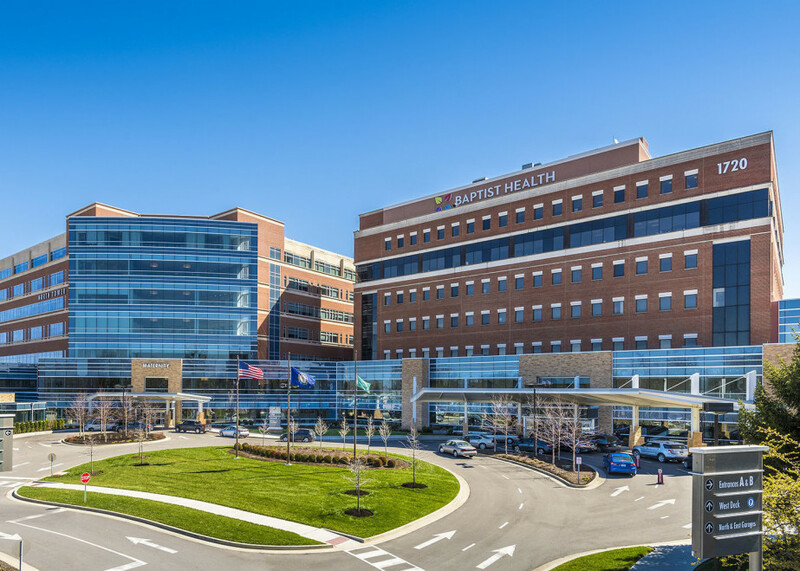 CMTA was proud to provide consultation and commissioning services for Baptist Health Hospital’s patient tower addition in Lexington, Kentucky. This building is going to be transformative for teaching science on this campus. 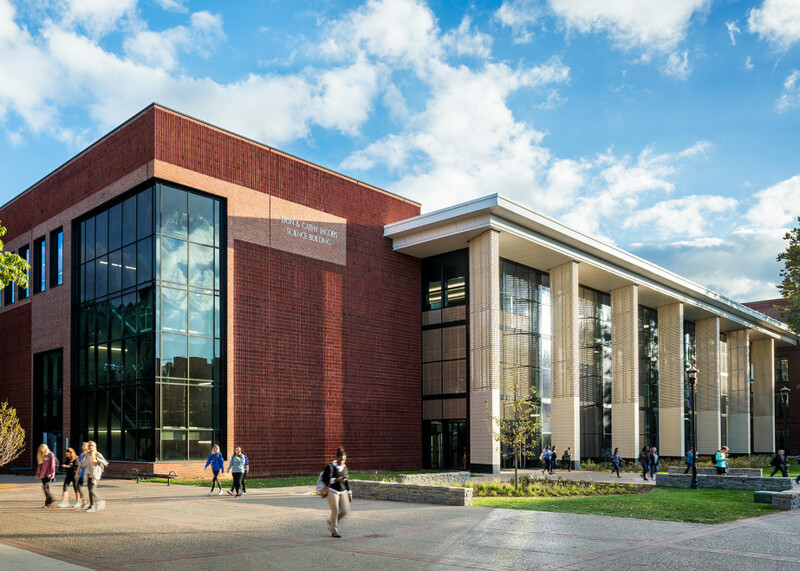 A regional leader in higher education, the University of Kentucky recently demolished three outdated buildings and constructed a brand-new Jacobs Academic Sciences building. We found synergies and cost efficiencies to achieve the highest LEED score. 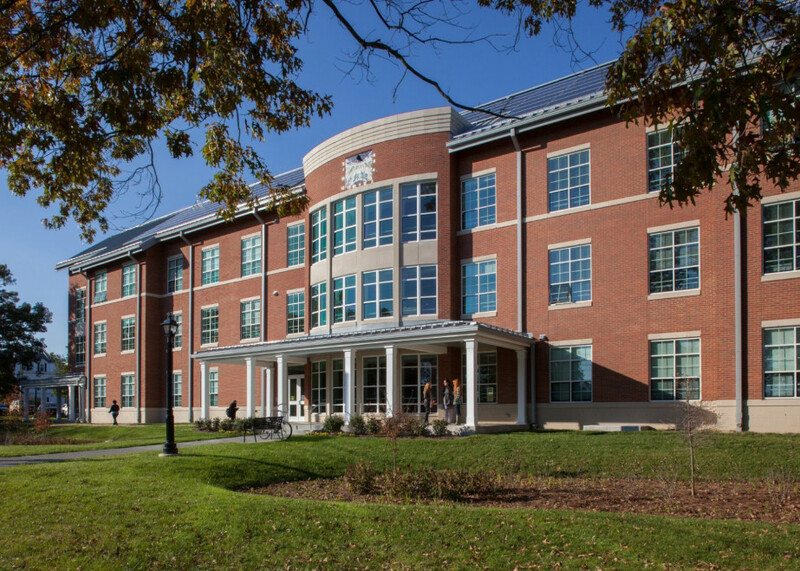 Located in Berea, Kentucky, Berea College has long enjoyed a reputation for energy consciousness and environmental support. These astonishing savings have led to an immediate return on investment, proving that more can be achieved with less. 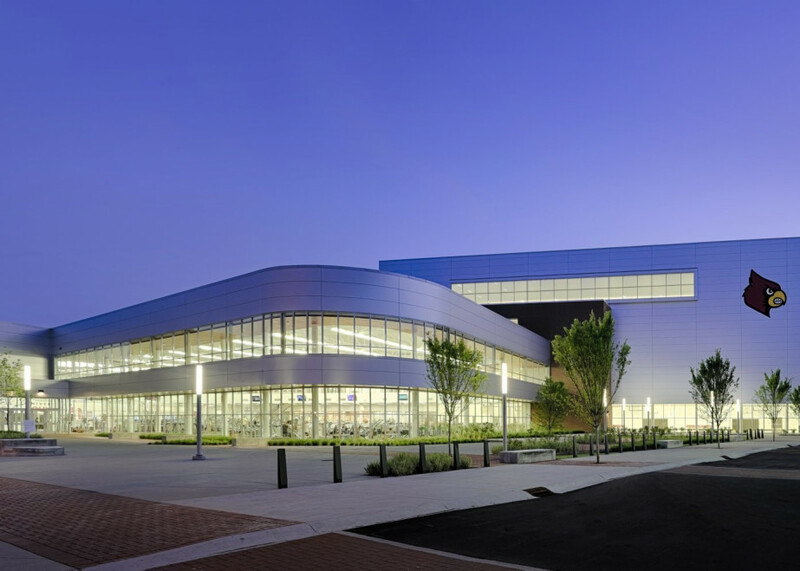 A busy metropolitan school, the University of Louisville witnessed the occupational usage of its Student Recreational Center grow so rapidly that their need quickly outpaced their old facility’s capacity. The CMTA team developed innovative solutions securing the long-term success of the project. 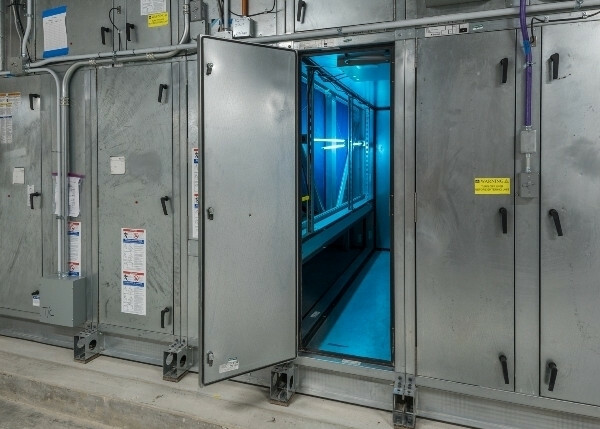 Located in Bel Air, Maryland, the Upper Chesapeake Medical Center was home to an aging energy system that wasn’t optimized for the hospital’s growth and usage.